We are often asked by employers whether they need to make reasonable adjustments for disabled job applicants. The answer is, of course, yes. We welcome the opportunity to assist in such cases as it means we can help a disabled candidate get the support they need and avoid the employer being put at risk of an expensive disability discrimination claim. So, when is the duty to make adjustments triggered? When the disabled person is an applicant for the employment, or she/he has notified the employer that they may be an applicant for the employment. 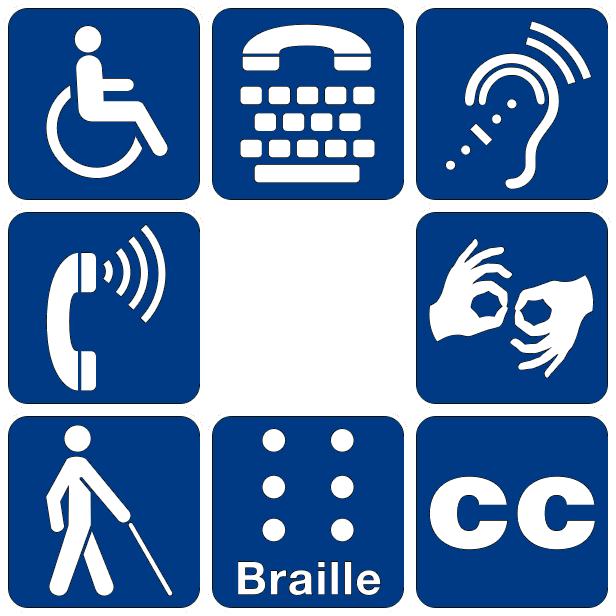 The reasonable adjustments remove the disadvantage the applicant is subject to during the selection process because of their disability. Hence the employer should consult with the job applicant. Failure to make reasonable adjustments amounts to disability discrimination. A few years ago the case of The Government Legal Service v Brookes (found HERE) held that the Government Legal Service failed to make a reasonable adjustment when it would not allow an applicant, Ms Brookes, who had Asperger’s syndrome to answer a multiple choice test in an alternative format, namely by providing short written answers. It would be fair to say that the said public body did not listen to Ms Brookes requests in relation to adjustments and consequently were found culpable. We advise both employers and employees in all aspects of disability in the workplace and would welcome the opportunity to assist you should the need arise.